From the quiet back bays to the pounding surf, fishing writer and videographer, John Skinner, takes the reader along on a relentless pursuit of striped bass from the shore. 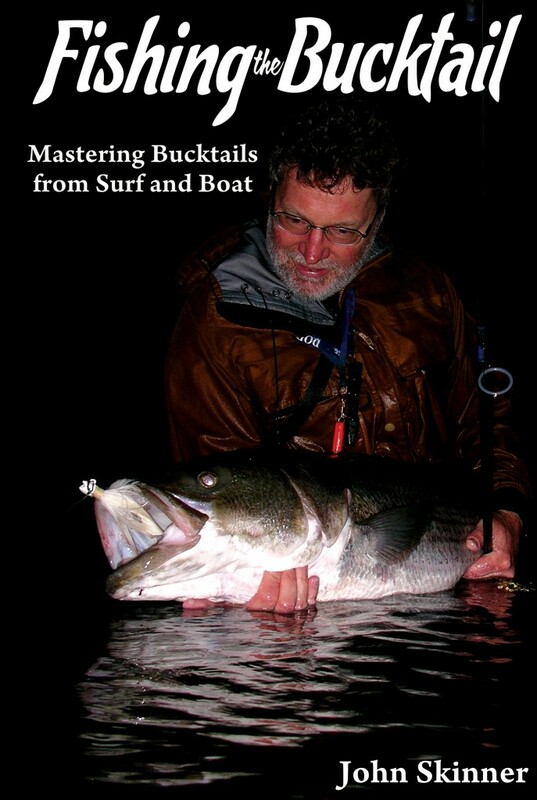 With his trademark writing style that makes readers feel as though they’re standing at the water’s edge, Skinner cuts through the complexity of choosing and presenting the various lure styles while processing the interaction of weather and water conditions that impact baitfish movements and game fish behavior. 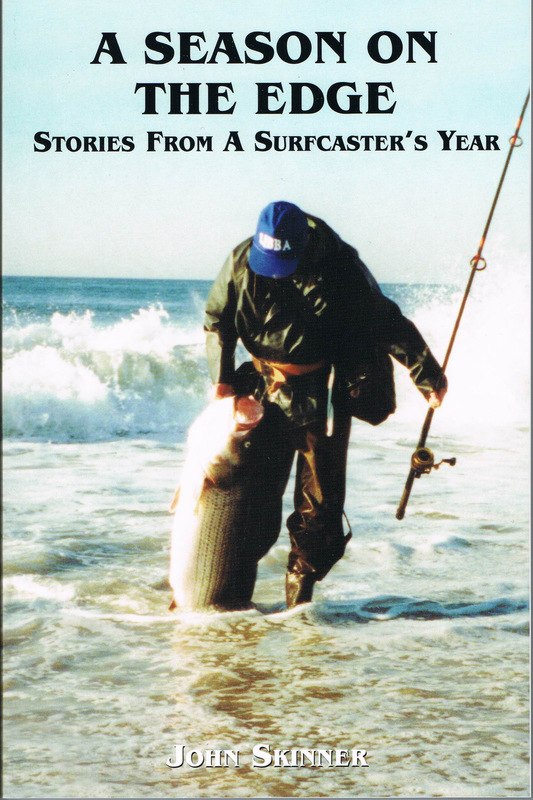 In portions of the book focused on hunting the largest stripers, Skinner goes beyond the artificials arsenal to take an in-depth look at fishing with live and rigged eels. 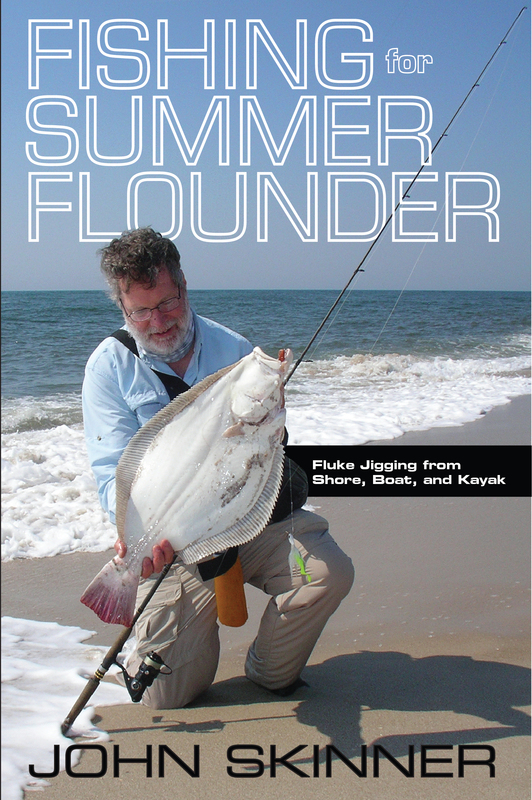 Chapters are dedicated to fluke and false albacore fishing as well. 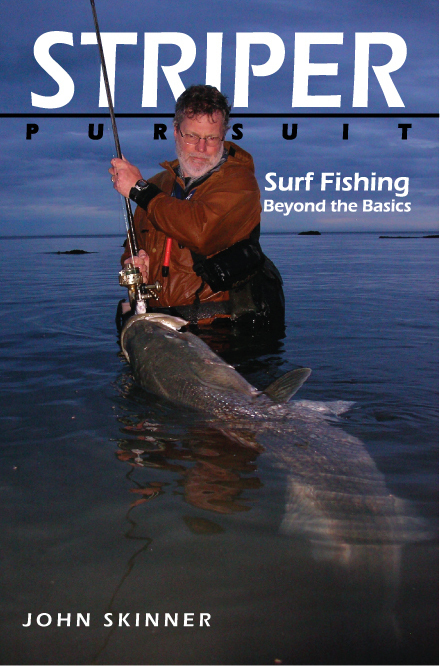 The book is enhanced by videos on this companion website, StriperPursuit.com. Additional relevant videos will be added as they are produced. Subscribe to the John Skinner Fishing YouTube Channel to be notified of additions.